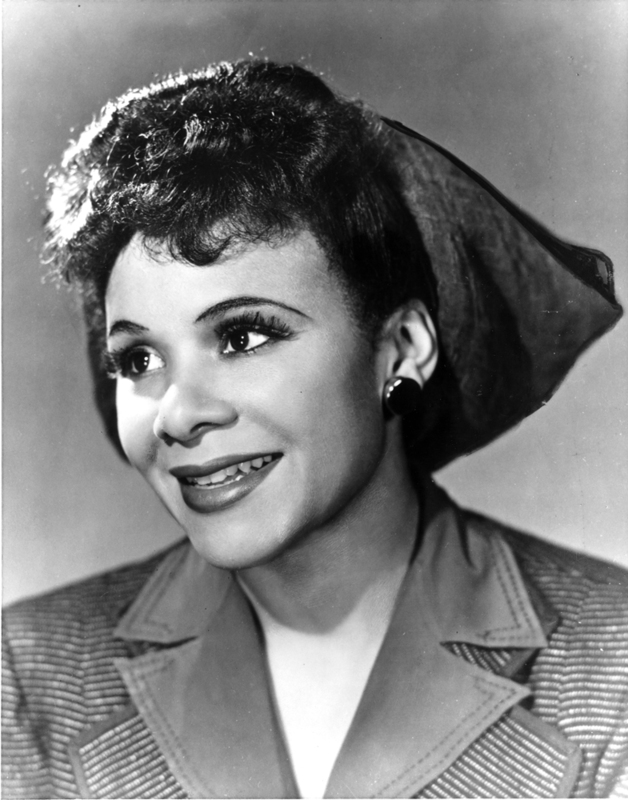 While studying anthropology at the University of Chicago, Katherine Dunham was also active as a dancer. Field trips to the West Indies allowed her to study native dances and folklore, which she incorporated into her work to form an exotic and unique repertoire. Following an acclaimed dance career in New York, she moved to East St. Louis in 1967, where she established the Performing Arts Training Center. The Katherine Dunham Museum and the Katherine Dunham Children’s Workshop continue to expose new generations to the work of this great dancer and choreographer.